Jay Davenport is the associate vice president and campaign director for Wake Forest’s Office of University Advancement. 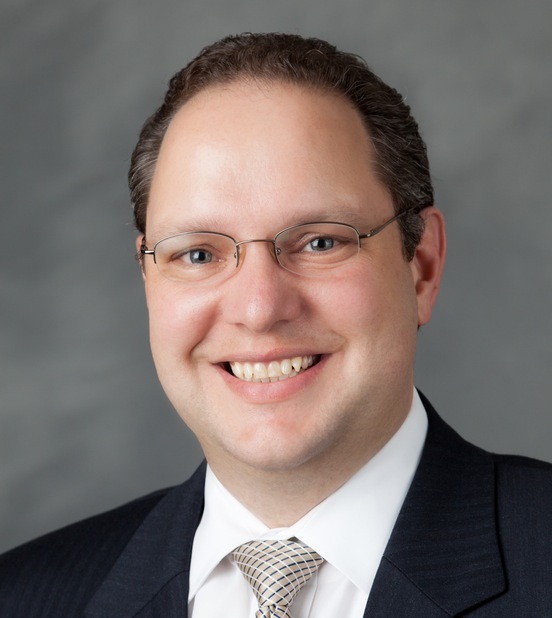 Below he addresses some questions about the recent announcement that Wake Will has raised half a billion dollars in total commitments, an important milestone in the campaign that represents more than 83 percent toward the overall goal for the Reynolda Campus. Q: Wake Will has surpassed the half-billion dollar mark in commitments a full two years ahead of schedule. What kind of impact has Wake Will had at Wake Forest already, and what does this milestone mean for the remainder of the campaign? A: The Wake Forest community’s response to this campaign has been overwhelmingly positive. In my experience, it is uncommon to see capital campaigns hit these kinds of milestones as early as Wake Will has raised half a billion dollars. I attribute this remarkable success to our alumni and parents’ genuine interest in Dr. Hatch’s vision for the future of the University, as well as a desire to see our investments in the academic deans’ visions come to life. The biggest impacts we see today are the direct investment in our faculty, in the academic enterprise, in our student scholarships and student athletes on campus. Gifts through Wake Will are establishing new faculty chairs, new accounts for department funds and our academic endeavors, and we have raised $154 million for existing and new scholarships that benefit students who are on campus today. That is really exciting, and yet we know there’s still much work to be done. Going forward, our team will emphasize for our alumni, parents and friends the importance of supporting our academic departments and making direct investments to create endowments for those departments. Our department chairs require these kinds of resources to meet professors’ needs and department priorities. Through Wake Will, we intend to invest more than $40 million to endow and support our academic departments through an initiative we’ll be rolling out in the coming months called The Source. Q: How has the campaign benefited our faculty so far, and what are you excited about in terms of faculty support for the future? A: Dr. Hatch’s Presidential Chair initiative has been a signature endeavor of this campaign and one dedicated exclusively to faculty support. Of the 10 endowed chairs planned, we have secured commitments to fund eight, and we are working hard to complete the final two. Our goal is to have all 10 chairs funded by the time we celebrate the 10th anniversary of Dr. Hatch’s inauguration at Wake Forest this fall. 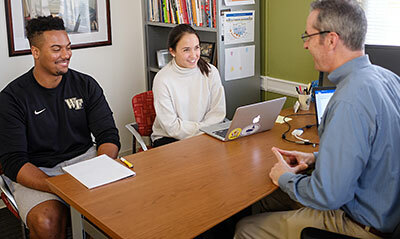 One of the hallmarks of a Wake Forest education is our small faculty to student ratio and the resultant life-long bonds that form between our professors and students. Even years after graduation, many alumni remain in contact with their professors, and we have found that they want to explore ways to fund their favorite faculty member’s endeavors, as a way to honor those relationships and express their gratitude. This is my fourth career capital campaign, and I can tell you not every university fosters such deeply-rooted connections. I know Wake Foresters will continue to endow professorships and faculty chairs so that those relationships can continue to flourish in the future. 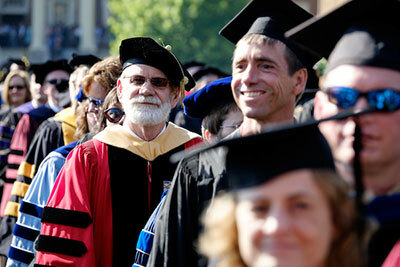 Incredibly, within the next 12 years, 60 percent of our faculty will be of retirement age. Wake Will helps to support the next generation of faculty, attracting true teacher-scholars who will carry on the tradition of highly personal, face-to-face learning. Year three of Wake Will brings an enhanced focus on the academic side to make these kinds of relationships possible. 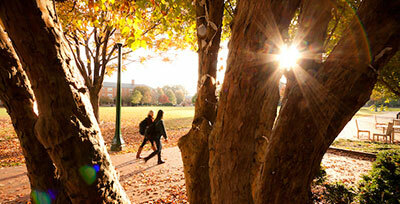 Q: We are welcoming three new deans this academic year. What roles will they play in the campaign going forward? A: With three new deans, we have a special opportunity at this point in the campaign to evaluate the progress the College and our professional schools are making toward their original campaign goals and, at the same time, highlight new initiatives that our new deans want to pursue. We will explore with the new deans their current case statements, identify future focus areas and then help them introduce themselves and their ideas to our alumni, parents and friends. The deans will also be integral as we continue to take Wake Will around the country. This year, we plan to revisit our alumni, parents and friends in Philadelphia, Boston, Rocky Mount, Asheville and Wilmington, as well as revisit our top five markets – New York, Washington, D.C., Raleigh, Charlotte and Atlanta. When we get back on the road this fall, the deans will work with their development teams and our office to reach out to Wake Forest constituencies in those respective areas. 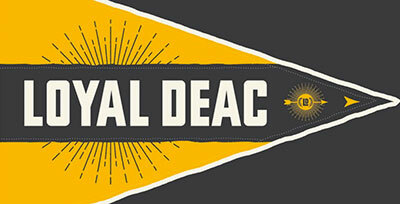 We have found that Wake Foresters really enjoy talking with deans and learning about their goals and ambitions; this campaign gives us a unique platform to set up those conversations, so our deans will be more visible than ever. Q: In what ways will the campaign support academic departments and our professional schools in the coming year? A: I mentioned departmental support earlier, and that really is an area we will emphasize in this third year of the campaign. Beginning with the campaign’s quiet phase, many of our projects up to this point were capital-focused. Now that we are in the public phase, we have the broadest exposure, so it is time to spotlight our academic programs. For the College, this means our Wake Will audiences will hear unique stories about our 26 academic departments. In the professional schools, the focus will be on scholarship support and key initiatives. Just as we will help the deans outline their goals for the future, we will also work closely with our faculty to communicate the importance of direct financial support at all levels – unrestricted, endowment and estate commitments – as they interact with our donors. Q: You will celebrate your first full year as campaign director this fall. What has been your biggest surprise, sitting in the director’s chair, and what are you looking forward to in year three of Wake Will? A: I have been at Wake Forest for five years, and it is remarkable to me how students seek to be pushed by our faculty and how our faculty seek to engage their students in ways that create life-long learners. The personal connections on this campus are inspiring; they do not happen everywhere, and they highlight why Wake Forest is such a special University. After more than 20 years of fundraising experience, I am continually impressed each time a donor’s interests intersect with an institutional need; that intersection is where true philanthropy happens. University Advancement staff seek to engage every segment of our Wake Forest community, from current students to faculty, staff, alumni, parents and friends. Our mission in year three and beyond is to discover how to best attract the philanthropic support that keeps Wake Forest the distinct, special place that it is and answer the question: how can we confront the challenges facing society better than anyone else through direct, private philanthropic support?